To become a community supporter, please pledge your support for Garma. I’ve been fortunate enough to have watched Garma evolve over a decade. When I came to work at the Yothu Yindi Foundation the Garma site was in major need of tender loving care. So we sprang to action and with the help of many friends and colleagues planted over $5 million to overhaul the site and make it a little more comfortable for families and paying guests. The site previously had no warm water, the infrastructure was white ant riddled, and the majority of buildings were gutted and re-built with new purpose. With the new infrastructure we introduced a café which now Gloria Yunupingu works from as a barista, we also built a library, which now houses published articles, imagery for the families or news stories applicable to Garma programing. We re-built a solid musical stage that previously was a sandy hill stage. We built a larger water reservation holding tank, we gutted the previous key forum auditorium and made a larger and more solid auditorium and introduced a floor space to account for 500+. We built teaching classrooms and added a major and very flash building to house an office and media centre. We reflected inwardly at our ticketing, registrations and our program, redesigned, refreshed and though further about what our guests wanted to keep and got rid of what wasn’t as appealing. Garma in 2018 looks very different to what the 2010 event was, and we’ve been very fortunate to retain our loyal guests that attend each year but too we’ve made so many more friends along the way. The Yothu Yindi Foundation is thrilled to produce Garma, and we’re looking forward to throwing the biggest 20th birthday party come 3 – 6 August, 2018. “Garma..has become the premier annual gathering for expressing indigenous aspirations and concerns, whether political, cultural or social”. Why I think Garma is important? 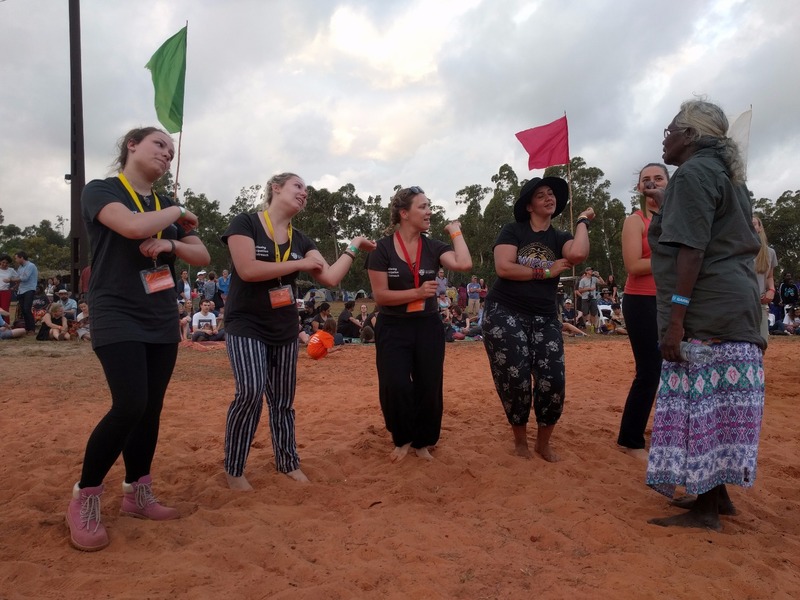 It is very difficult for urban Australians to gain an appreciation of Indigenous culture and challenges without a forum like Garma where Yolngu share their culture. Challenging issues are discussed and debated in a spirit of openeness and respect. Why I pledge my support to the Garma and the Yothu Yindi Foundation?  The bringing together of Indigenous and non Indigenous Australians to discuss and resolve issues is vitally important to our society. The music, company and bunggul is also great. Spending some time out of the Tasmanian winter is a bonus. Garma gives an insight into the importance of traditional Aboriginal culture. With racial discrimination being a huge topic, I think Garma is a great opportunity for people to gain an understanding of the depth and complexities of indigenous culture. 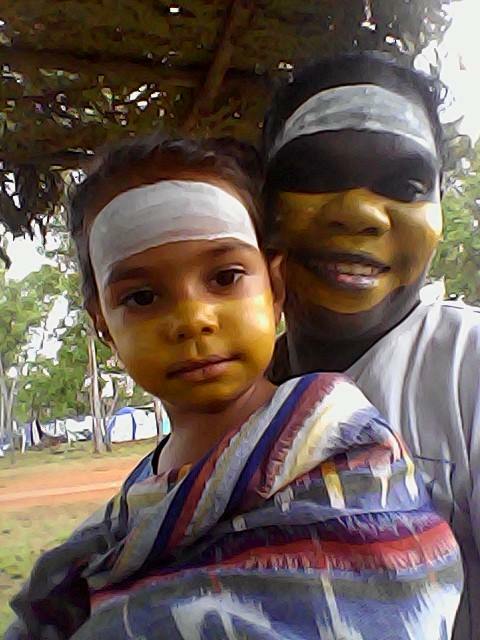 Garma is important for sharing Yolngu culture with all Australians. It also provides a place of yarning for us all. I pledge my support because this is only the first twenty years and I hope it continues for at least another twenty if not more. Garma, is an event that has the ability to change the way people think and feel about Aboriginal Australia. Set amongst the drop-back of picturesque Yolngu country in the heart of East Arnhem Land, anyone fortunate enough to attend, is encouraged to bring an open heart and mind. 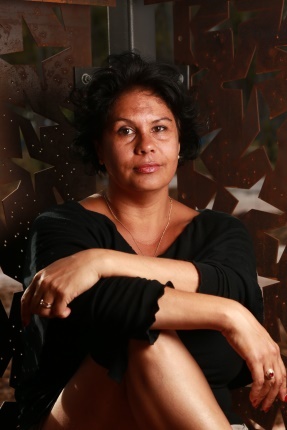 Garma will teach you and your organisation how to work better with Aboriginal people whilst also educating younger generations on actualities of our culture, righting the wrongs of fallacies that are so strong amongst mainstream Australia. Lastly, this event is important as it fosters two way learning for Yolngu and Balanda. One of Yothu Yindi's most famous songs sings of: Now two rivers run their course, separated for so long. I'm dreaming of a brighter day, When the waters will be one!. This is what Garma is about, and that is why you should bring yourself or your organisation in 2018. I was born and raised in poverty in Western NSW. I was able to rise from my circumstances and make something of myself, this is an inherent resilience alive and well in Aboriginal Australia to this day! I pledge my support to the Yothu Yindi Foundation as an Aboriginal women off country, I was proud to be able to participate in Garma 2017. The Yolngu mob with their kindness and the knowledge made the experience all the much richer.  It brings together existing and emerging leaders to discuss, debate, and ventilate the big issues affecting all First Australians - in a safe and significant environment, which also showcasing and sharing culture amongst first peoples and all Australians. Why I pledge my support of the Yothu Yindi Foundation? The work of the Yothu Yindi foundation is crucial in facilitating these debates, while safeguarding culture. There are so many, from long talks with Yolngu elders - learning and gaining insights from their experience; meeting leaders of all sectors of our society; of listening and contributing to big debates; and on being grounded in a sharing of culture.